When choosing activities for your kids to enjoy, dancing should be atop the list! It is a great mind-body activity that is ideal for both girls and boys. Dancing will help your child improve their self-discipline, flexibility, and strength. It builds personality, perseverance, confidence, and is a safe and healthy form of exercise. 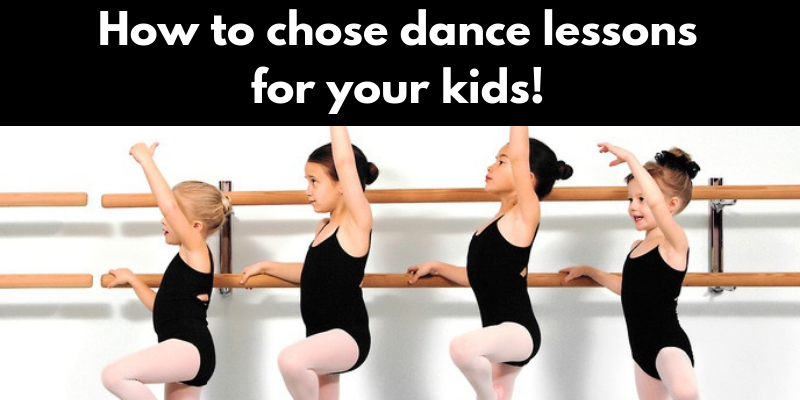 In this post we are going to talk about how to chose dance lessons for kids! Once you have chosen dancing as your child’s after-school activity, there are a few things to consider when choosing a studio, teacher, class, or even style of dance that best suits your child. First, when considering a dance studio, location should be a priority, as you will be dropping off and picking up your child anywhere from once a week to five times a week. See where Dance Louisville’s Jr Academy for kids is located. Sometimes a quality studio is worth the extra distance. To maximize your busy schedule, it’s a good idea to form a car pool with other parents to make drop-offs and pickups more convenient and efficient. Finding the right teacher is also a key factor in choosing dance lessons for your kids. Learn more about the Dance Louisville’s Junior Academy staff! You want to find a teacher who is patient and kind. You also want a teacher who can inspire and give personal attention to each student. That is not an easy thing in very big studios, where teachers have a lot to deal with. It’s also very important to find a good role model who will help your child succeed and has your best interests in mind. Read the instructor bios online and get to know more about them. Finally, it is important to pick the appropriate level for your child. You want the class to be challenging, but not so difficult that your child cannot keep up or becomes frustrated. We appreciate your trust in having us teach your beloved children how to dance. Please come in and meet our caring staff of experienced instructors. Check out the different programs we offer at Dance Louisville’s Jr Academy! Starter Package TipsWhat is the best age for kids to start dance classes?